Trick or treat?! 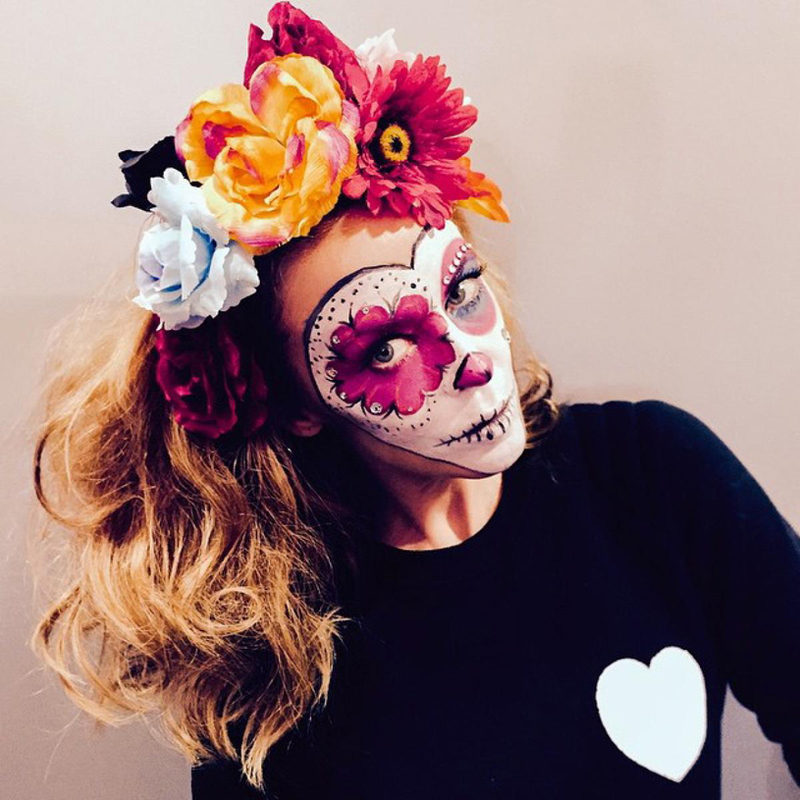 Take a look at our roundup of 10 of the best and worst celebrity halloween costumes for 2014. 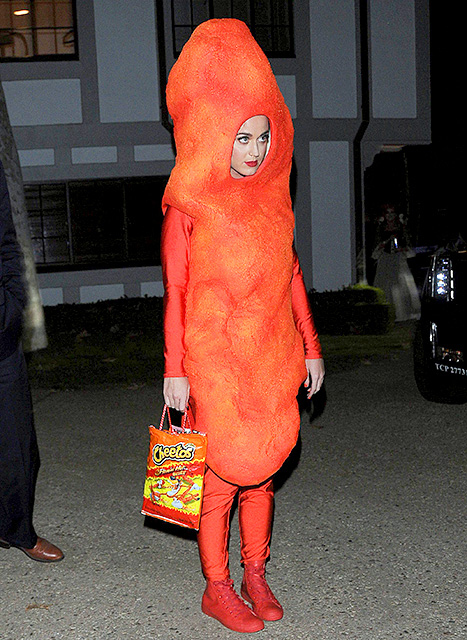 Katy Perry dresses as a Flamin’ Hot Cheeto. God I love Kate Moss! She dressed up at Cara Delevingne. Heidi Klum always goes all out for Halloween – this year she didn’t disappoint either! Rihanna dressed up Raphael from the Teenage Mutant Ninja Turtles. 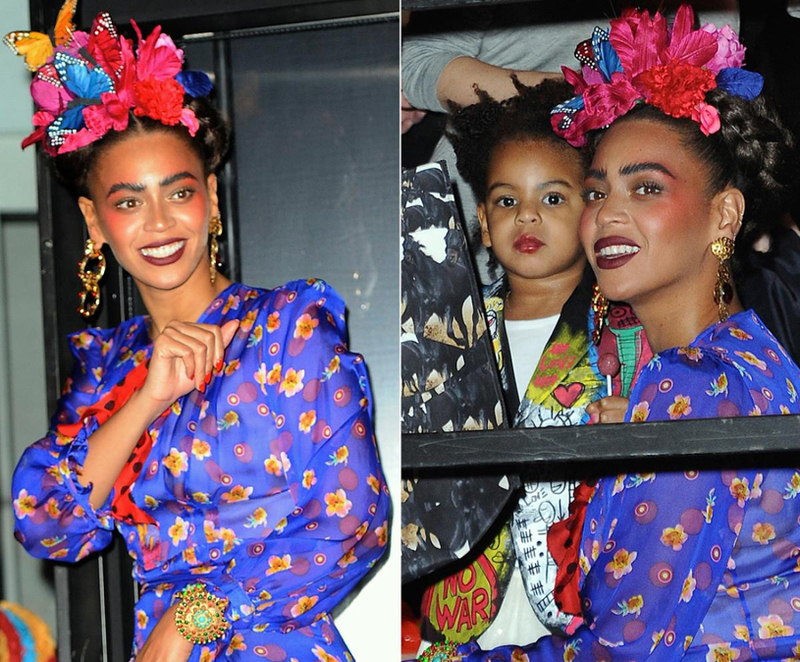 Beyonce as Mexican artist, Frida Kahlo. Can you guess who this is? It’s Kylie Minouge! Kim Kardashian as a skeleton. 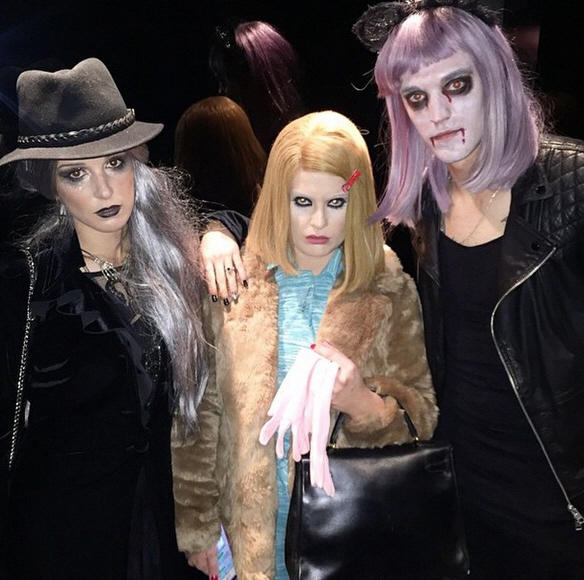 Kelly Osbourne dressed up as Margot Tenebaum. Taylor Swift dressed up as a Pegacorn. 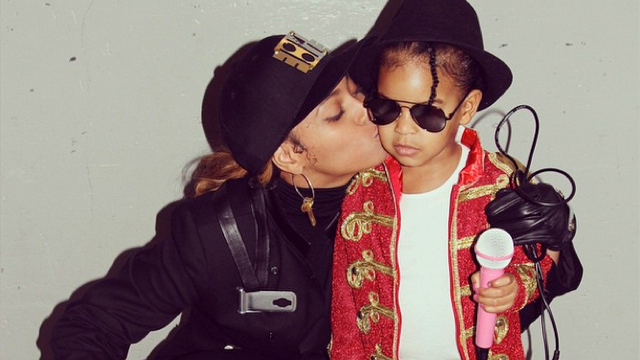 Maximum adorbs points has to go to Blue Ivy as Michael Jackson! Images: 1, 2, 3, 4, 5, 6, 7, 8, 9, 10.